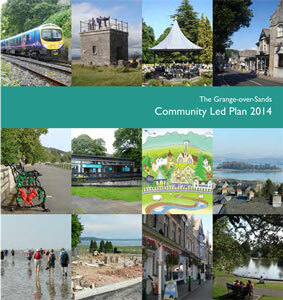 Grange-over-Sands Town Council planning and development documents. Community Led Planning is a process that enables local people to work together to consider their needs for the future, and to develop an action plan to help achieve their shared ambitions. The process leads to the production of a Community Led Plan, a document setting out what local people value, and what they would like to change. The changes are detailed in the action plan below. The plan was published in November 2014. Click covers for a summary or the full 20 page document. 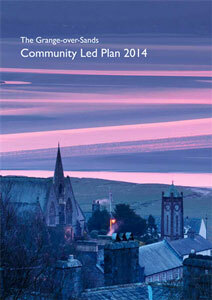 The full report is also available in the Victoria Hall, the Information Centre and the Library.